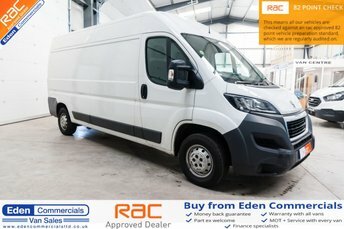 Located in the heart of Cumbria, 2 hours from Glasgow, Eden Commercials is an established van used van sales company. 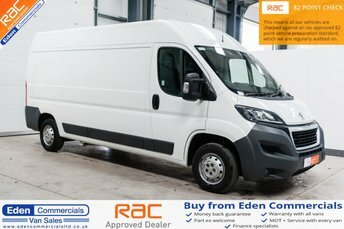 We stock over 100 vans in a range of different makes and models ready to be viewed. All our vans are quality checked and serviced to ensure they are in great condition and we can deliver vans to your doorstep, no matter where you are in the country. Our friendly team of experienced specialists are on hand to guide you through the process and help find the best vehicle to fit your needs. With all our competitively priced vehicles, we offer great finance deals as we are FCA approved. No matter what your credit ratings are, we can still get you an amazing finance solution! 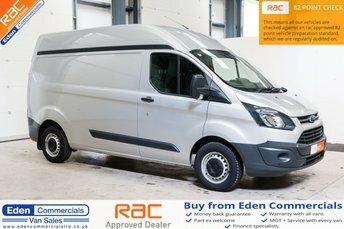 We aim to make sure you are 100% happy with your van when you buy from Eden Commercials, so we supply warranties and MOTÕs to all customers. Our team can deliver vehicles anywhere in the country, from our showroom to your doorstep! 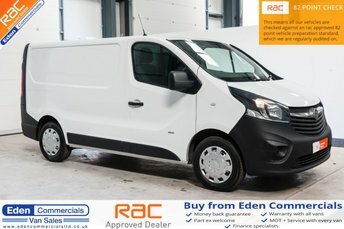 To enquire on a top-quality van near Glasgow, call our friendly team today or come and see our latest offers at our forecourt in Appleby.